your right dead shotthe white on his face shows that he is a very young buck. Let him grow for a few years and he’ll be a true monster. 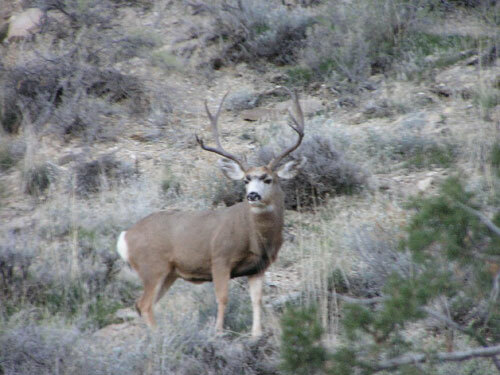 this is just a good looking buck, cant wait to see him in a couple of years.